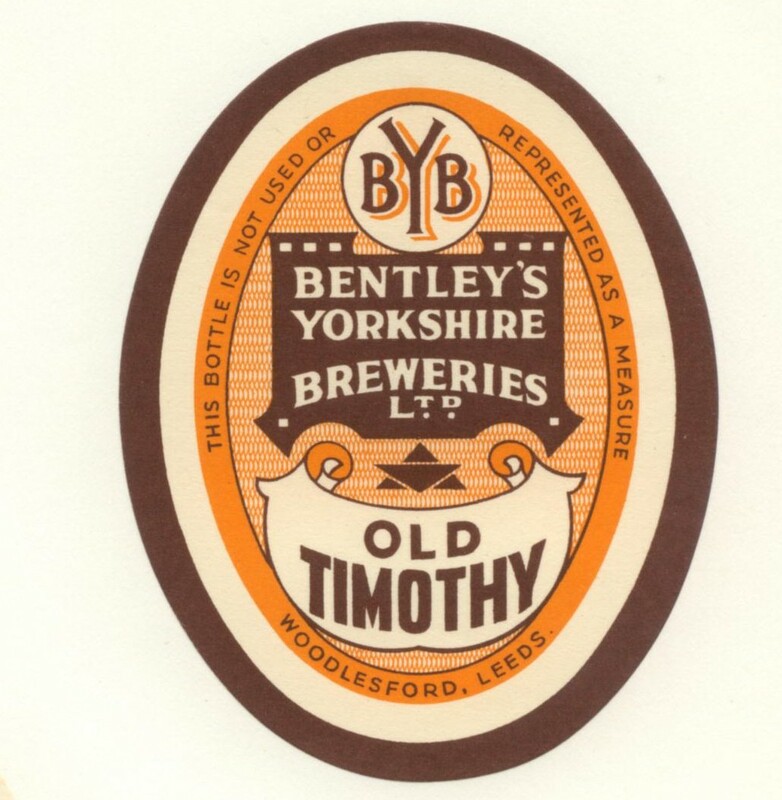 The brewery was founded as the Oulton Brewery by Henry Bentley in 1828. 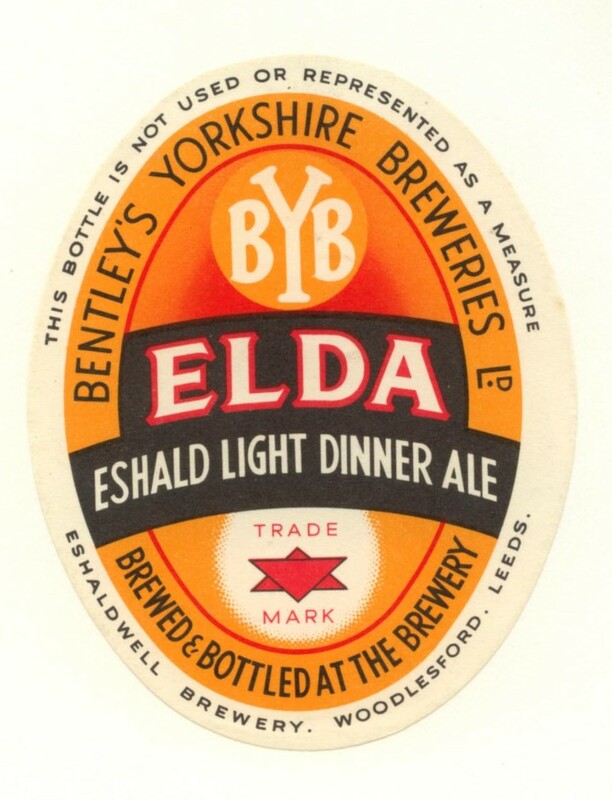 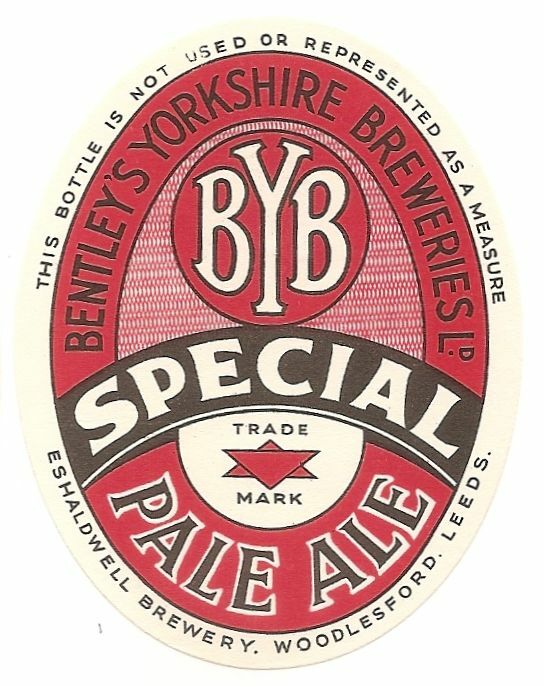 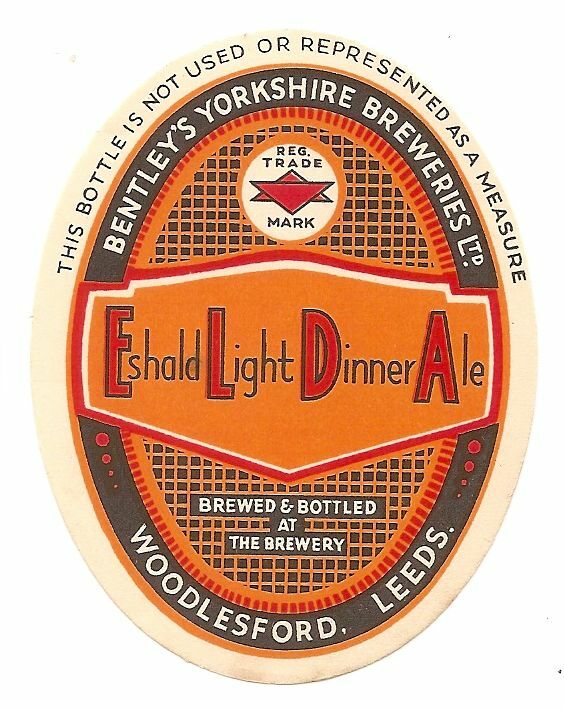 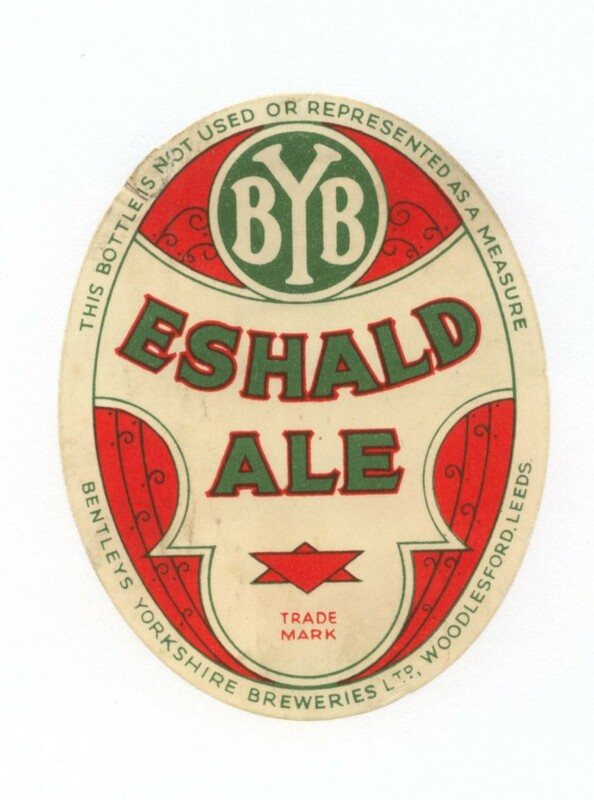 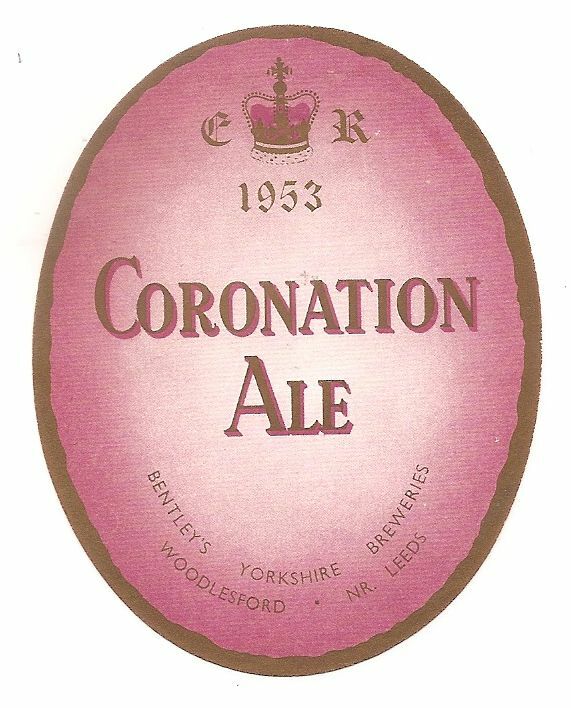 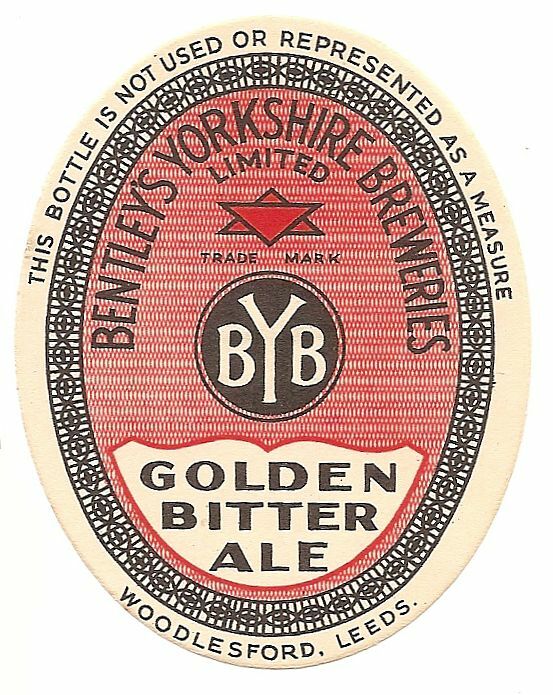 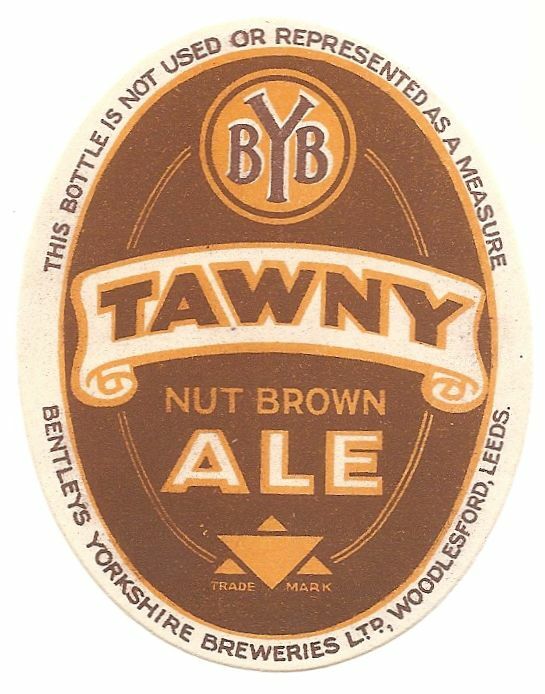 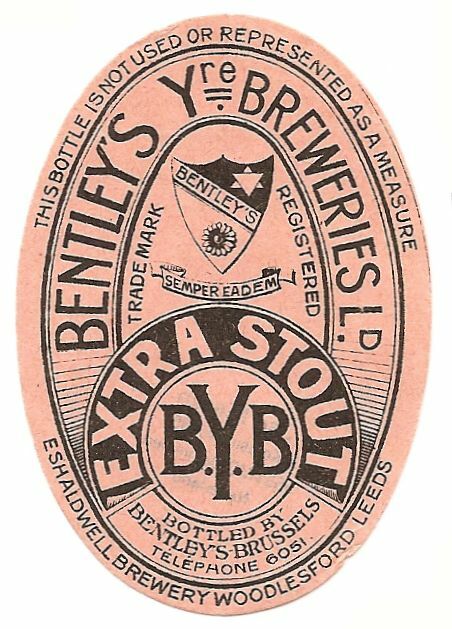 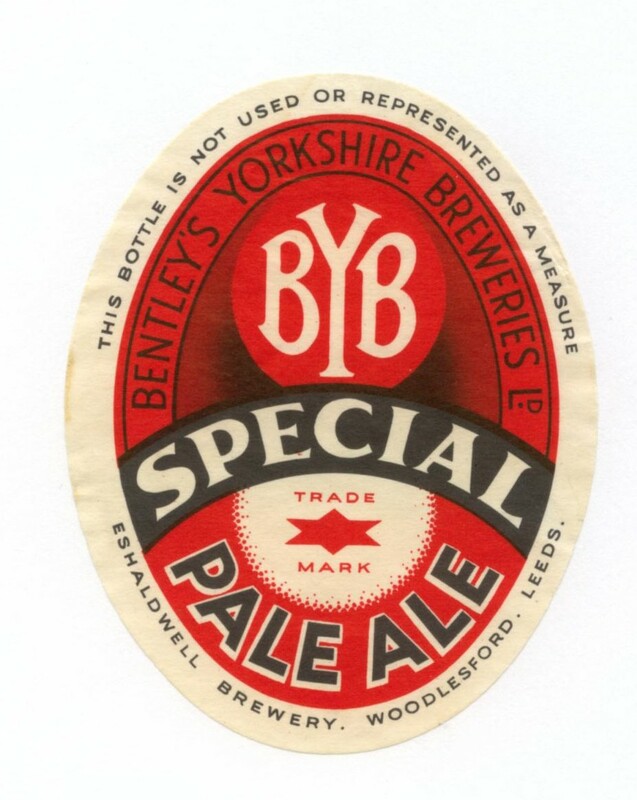 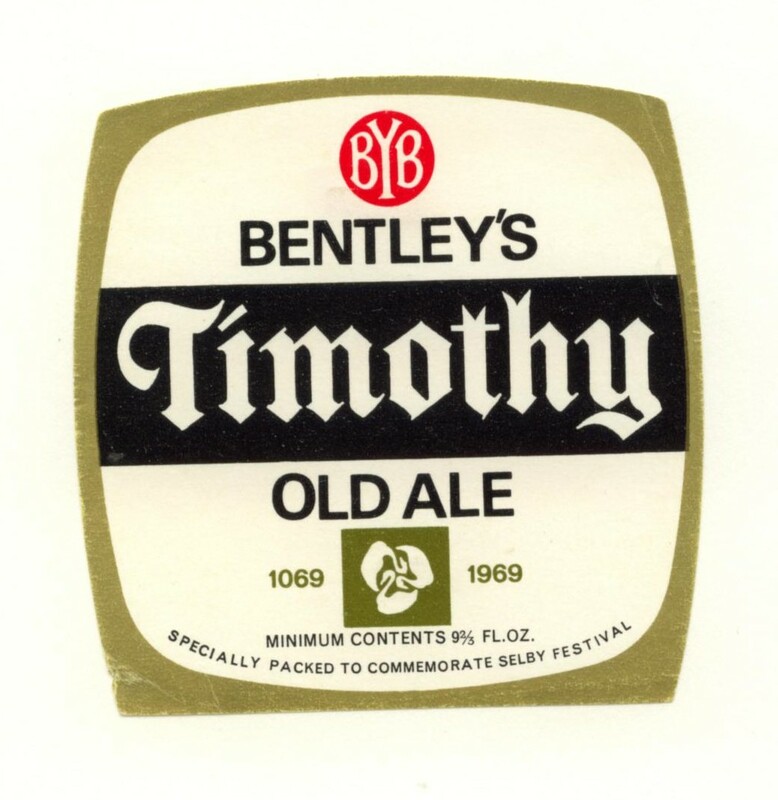 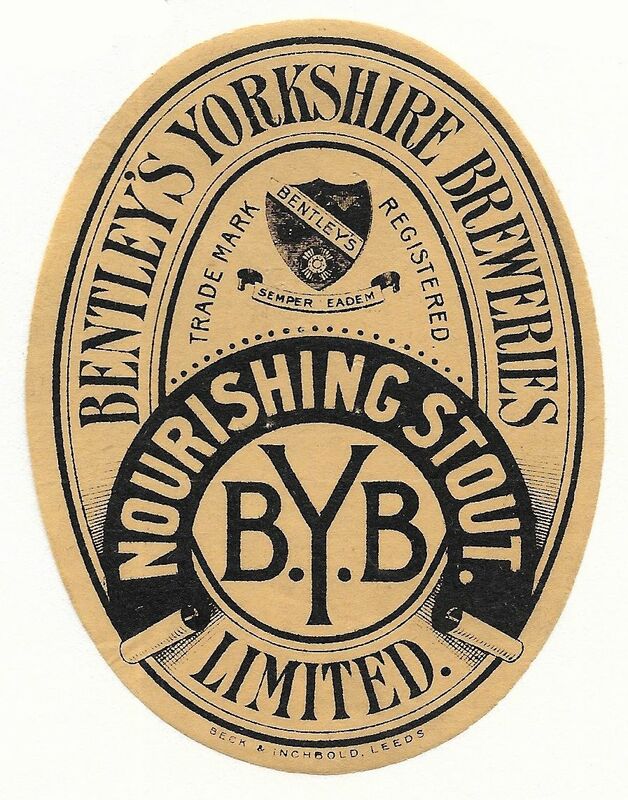 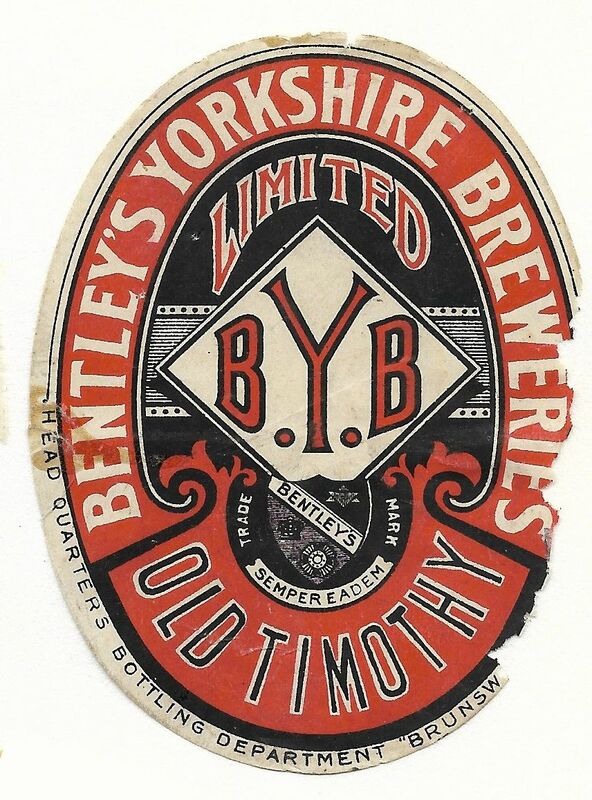 The name was adopted in 1893 to combine Henry Bentley & Co and Yorkshire Breweries Ltd. 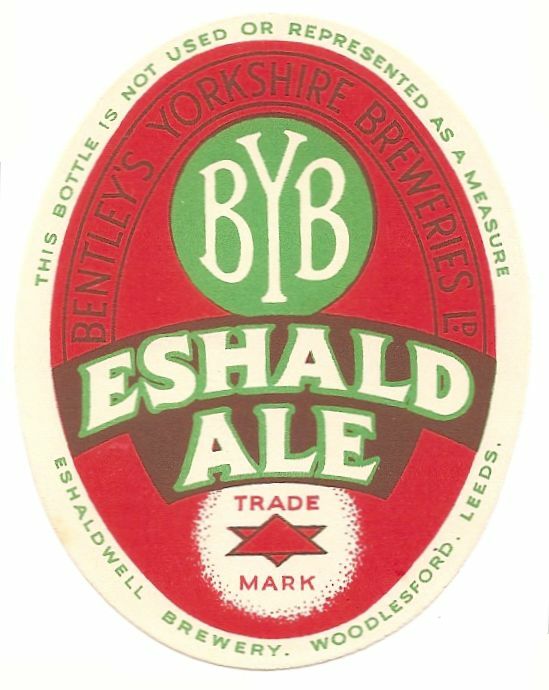 Renamed the Eshaldwell Brewery at around the same time. 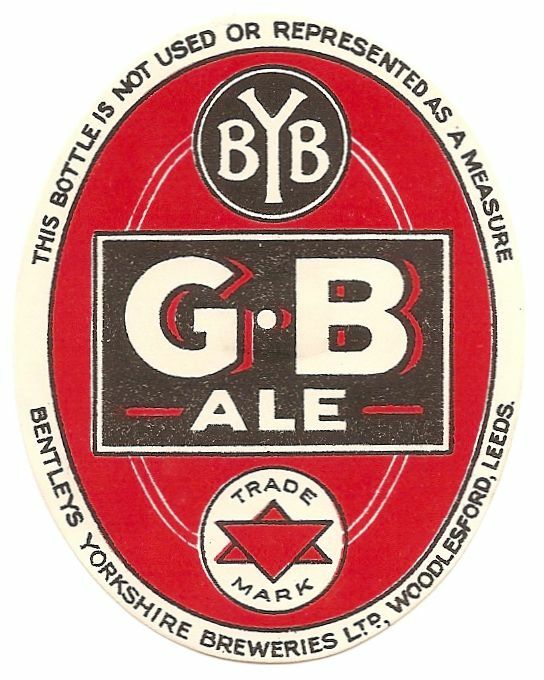 Acquired by Whitbread and Co in 1968 as part of that Company’s desperate attempt to keep pace with the post war merger mania. 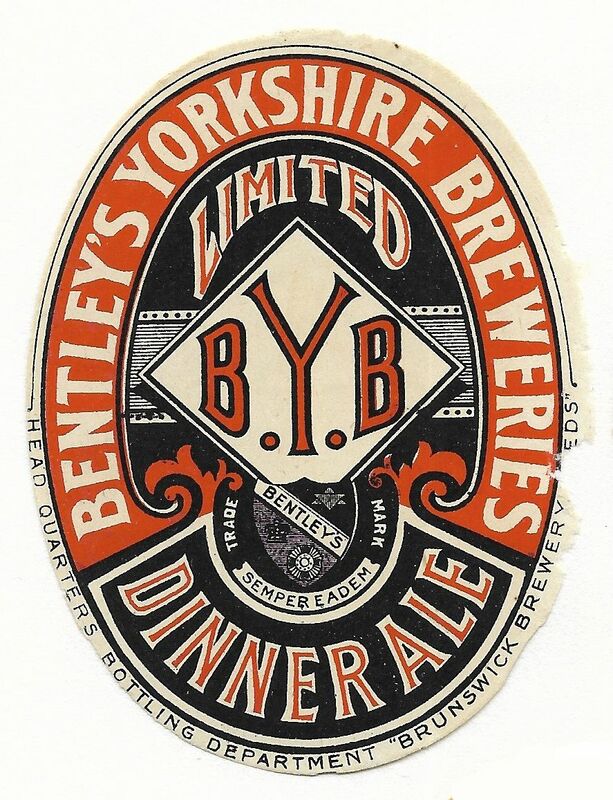 Finally closed in 1972. 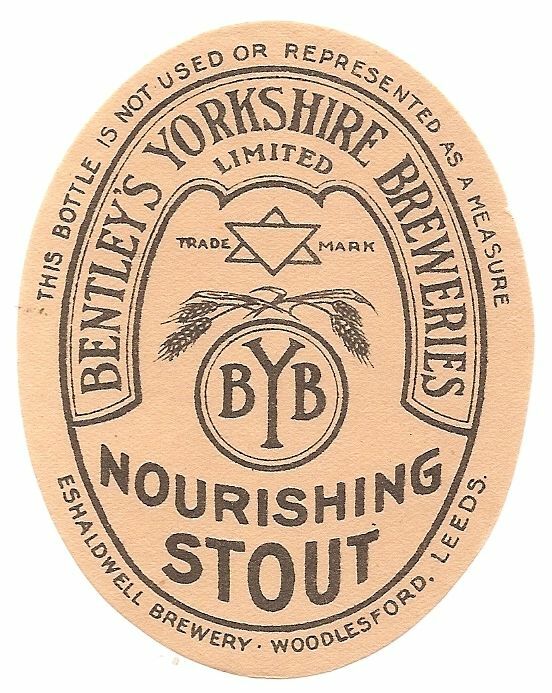 Thanks to Jeff for sending the original images and stimulating this entry.